Get your new rubber tracks and undercarriage, right here, right now. 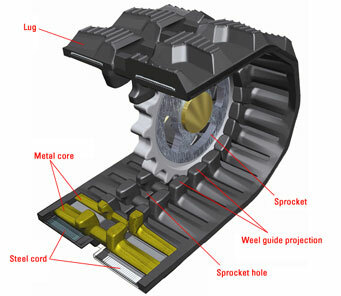 Drop-forged steel inserts. By dipping the steel inserts, instead of brushing on the adhesive, you get a much more consistent bond. 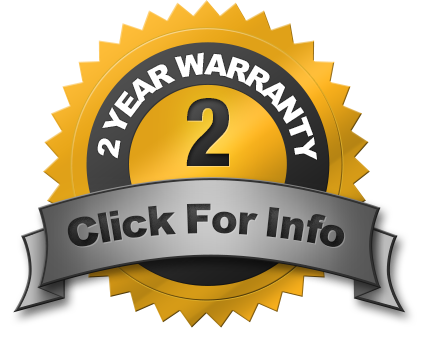 2 year warranty, Hassle Free. 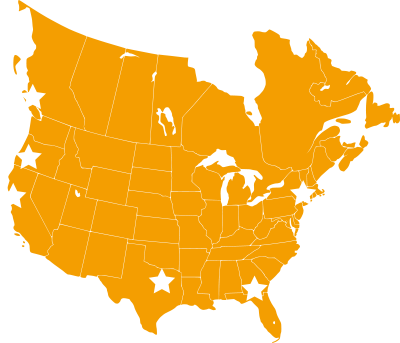 8 Rubber track stocked warehouses across North America for faster shipping at reduced rates. Skid steer rubber tracks, mini excavator rubber tracks, ctl rubber tracks, mtl rubber tracks and excavator undercarriage parts. Our commitment is to create an unparalleled customer experience. From your first phone call, through delivery of goods, to after sales support - the goal is your satisfaction. Or you can call us toll-free at 1-888-608-6188 to shop over the phone with a live representative!